Narendra Modi, India’s new prime minister, isn’t your average politician. He comes from a humble background as a street tea seller, didn’t publicly acknowledge that he was married until filing for party nomination, and even helped break a Guinness World Record by using 3D holographic projections to present 53 simultaneous campaign speeches. This September, Modi visited the United States on a demanding tour that included a dinner with the president and his cabinet, a breakfast with the Chief Executive Officers of 10 top U.S. companies, and a sold out speech at Madison Square Garden in New York. For a man that was banned from entering the U.S. for nearly 10 years – Modi’s visa was denied in 2005 when he allegedly failed to suppress religious riots as the chief minister of Gujarat – this trip came as quite a surprise. Despite its title as the world’s largest democracy, India is often overlooked on the international stage. Perhaps Modi’s ascent to power will give the nation not just a new face, but also new international standing. 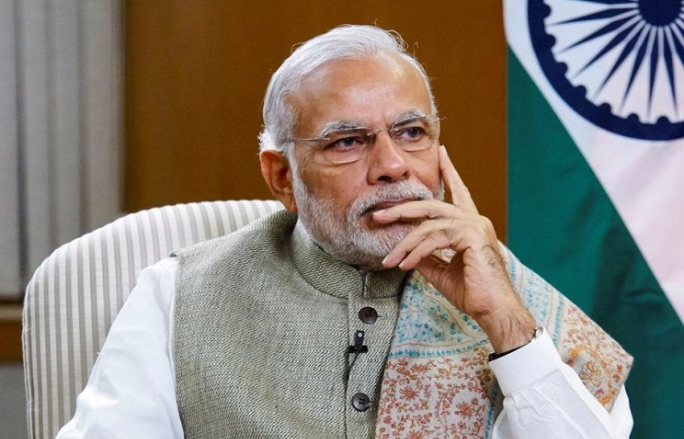 However, though Modi is charismatic and extremely popular, his leadership may present economic and diplomatic concerns for nations like the U.S., which makes encouraging foreign investment into India vital to his long-term success. Narendra Modi is the leader of the BJP, or Bharatiya Janata Party, which was the minority party under the Congress Party for nearly 70 years. While Modi redefined the 2014 general election by leading a revolutionary social media campaign, what contributed most to his popularity was the visible economic improvement he brought to the state of Gujarat, where he served as chief minister. Under Modi’s leadership, Gujarati GDP tripled, and Gujarat “now produces 25% of Indian exports.” Modi’s strategy has been to remove bureaucratic hurdles and regulations in order to encourage business development and investment in India. He has also targeted corruption and internal governmental inefficiencies in order to improve Indian infrastructure and productivity. The current prime minister certainly brings something new to the table, and may well be the strong, nationalistic leader that India needs to redefine the country. But gaining popularity overseas may prove to be a greater hurdle for this domestic superstar. International concerns about Modi begin with his unpopular stance on international trade. In August, Modi withdrew Indian support for the Bali Trade Facilitation Agreement reached by the World Trade Organization. While India had previously backed the agreement, Modi made a sudden withdrawal due to concerns that the agreement would hamper domestic agricultural subsidies, thereby jeopardizing the entire accord. Nations like the U.S. were extremely unhappy with New Delhi’s sudden renege, even if Modi’s move was meant to push international officials to consider a looser agricultural subsidies policy for India’s 800 million who still require food aid. Modi’s stance on the proposal represents a larger issue: while he aims to boost the nation’s economy, he must do so while facing exponential population growth and a large, impoverished lower class. India may still not be ready for economic expansion on the scale that Modi has promised, and this makes it difficult for the international community to work with his trade policies. The 2002 Hindu-Muslim riots in Gujarat killed more than 1,000 people while Modi was Chief Minister of the state. Further weakening Modi’s image is a Hindu nationalist background that has made him susceptible to charges of threatening religious freedom, most prominently during the 2002 Hindu-Muslim riots in Gujarat. As chief minister of Gujarat, Modi was accused by the Congress party of having played a part in the riots. While this could not be conclusively proven, the United States recognized claims that Modi did little to quell the riots, and thus denied him a visa into the country. In 2012, however, the Indian Supreme Court dismissed the charges against Modi, finding that he was not responsible for or linked to the riots. Though Modi never apologized for the incident, the court ruling was met with a sigh of relief by the White House, which found it increasingly difficult to follow through on the Visa denial following Modi’s sweeping election win and rise in popularity. 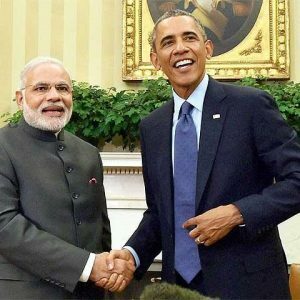 While his U.S. visa was reissued by the Obama administration for September’s trip, Modi’s tough personality, coupled with his prioritization of domestic policies over international agreements and his Hindu nationalist tilt, continue to make him a red flag for diplomacy, both politically and economically. Modi’s handling of the Hindu-Muslim riots makes it difficult for large democracies and nations with prominent Muslim populations to do business with him without stirring protest from their own citizens, and his domestically focused trade policy makes determining agreeable trade terms with India difficult. While he is extremely popular amongst Indians, Modi will have to work much harder to woo foreign investors and potential trade partners. Despite these hurdles, Modi has been extremely active in promoting foreign investment in India, citing a projected Indian growth rate of 5.7% for the April to June quarter, up 1.1% from the last semiannual growth rate. In Tokyo this September, Modi and Japanese Prime Minister Shinzo Abe released a joint statement proposing that Japan will double its direct investment in India over the next five years. Japanese companies like Toto ltd. and Mitsui & Co., for example, plan to enter India’s sanitation industry to supplement Modi’s “Clean India” initiative to “have toilets installed at all schools across the country.” The day of his visit to the U.S., Modi unveiled his “Make in India” Campaign. The campaign focuses on cutting the bureaucratic red tape (such as lawsuits, inflexible labor regulations, and tax evasion charges) that often ensnares investors trying to do business in India. Even though Modi may have a divisive political reputation, the work he is doing to strengthen economic ties through private foreign investment in India makes him a figure who Japanese (and potentially American) businesses are clamoring to work with. While his recent trip to the United States captivated thousands of Indian Americans excited about the political changes he is bringing about in India, it also established Narendra Modi as a popular leader who intends to act upon his promises. Given the diplomatic and logistical hurdles he faces, it’s unsure whether or not Modi will be able to significantly open up trade relations and improve India’s economy, but he is certainly not to be overlooked. However unsure diplomats may be about Modi, he continues to target firms around the world to bring investment to India. The potential increase in Indian investment may be a domestic move to improve the nation’s economy, but it will also make India harder to ignore for nations with a renewed economic stake in the country. 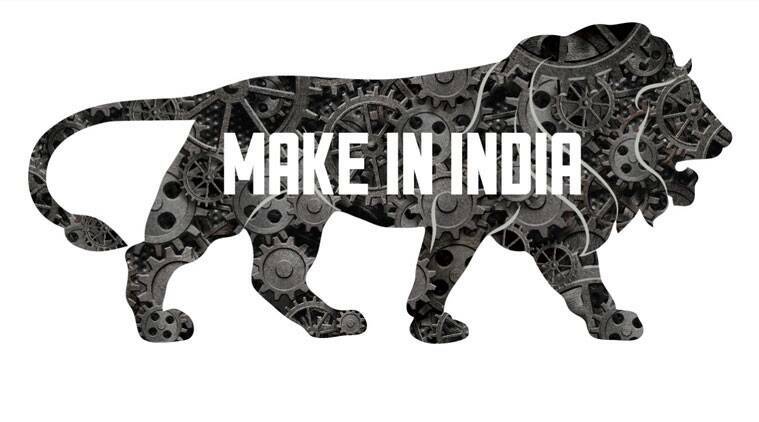 Now may be the best time to invest in India, both politically and economically. Posted in World and tagged Bharatiya Janata Party, BJP, economy, Gujarat Riots, India, Japan, Modi, Narendra Modi, Obama, President Obama, Prime Minister, Shinzo Abe, trade, world, WTO. Bookmark the permalink.